And I use them all over our house–from the bathrooms to the kitchen. They are lint free, so they’re perfect for drying dishes and in the bathroom, they dry really quickly so there is no worry about a mildew smell forming. And, of course, one of their best qualities are they are very light and compact. There are 18 folded into our small kitchen drawer with room to spare. 18! 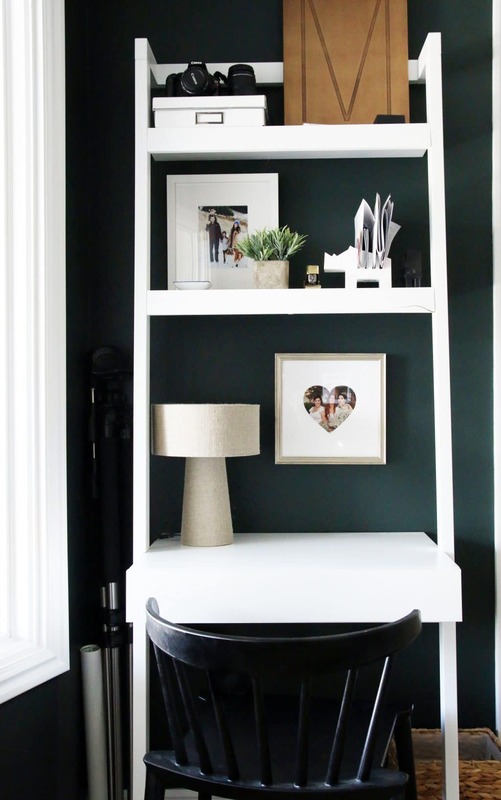 They have lots of different colors and patterns, but I stuck to the palette of our home so that we could mix and match and the combination always works no matter what room or pairing they’re in. Tip: They double (triple?) as great dinner napkins too! Great news! 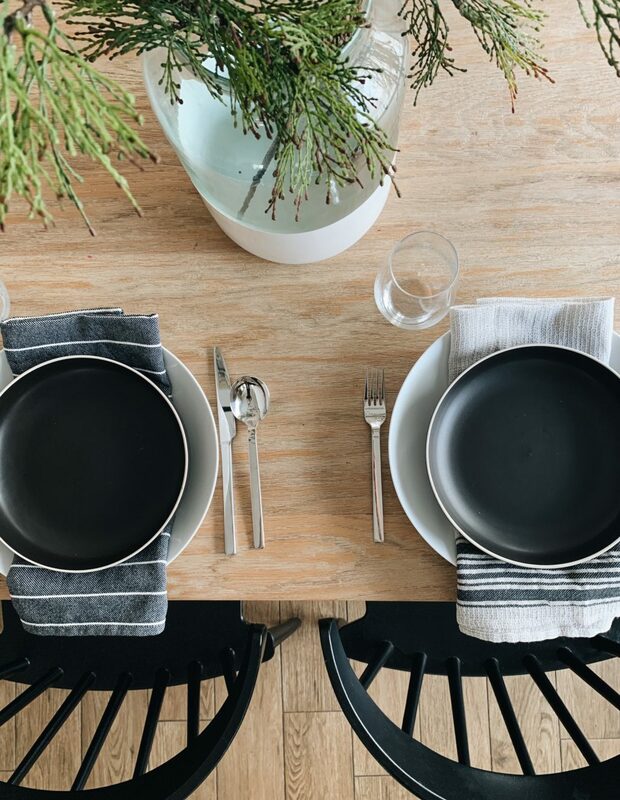 Olive and Linen is offering Chris Loves Julia 30% off their entire purchase with code CLJ30 (plus, fast and free shipping!). Their prices are already really affordable (hence the collection) so I was so floored when they offered this! 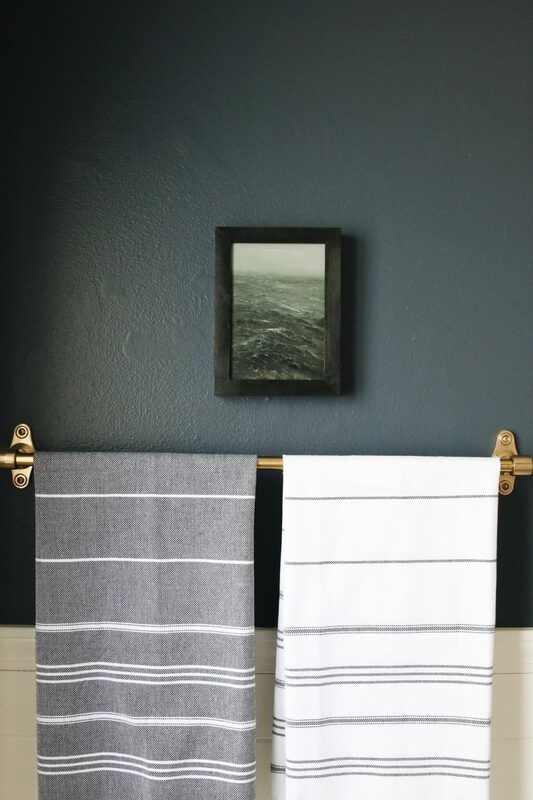 Scoop up some of their excellent hand towels right here before they sell out! Have been wanting to get these for so long and also trying to find birthday presents for some special ladies in my life. Your post and discount came at a fantastic time! Thank you! Wow, this is a great sponsored post! Just ordered $90 worth of towels, ha. Thanks for the code! 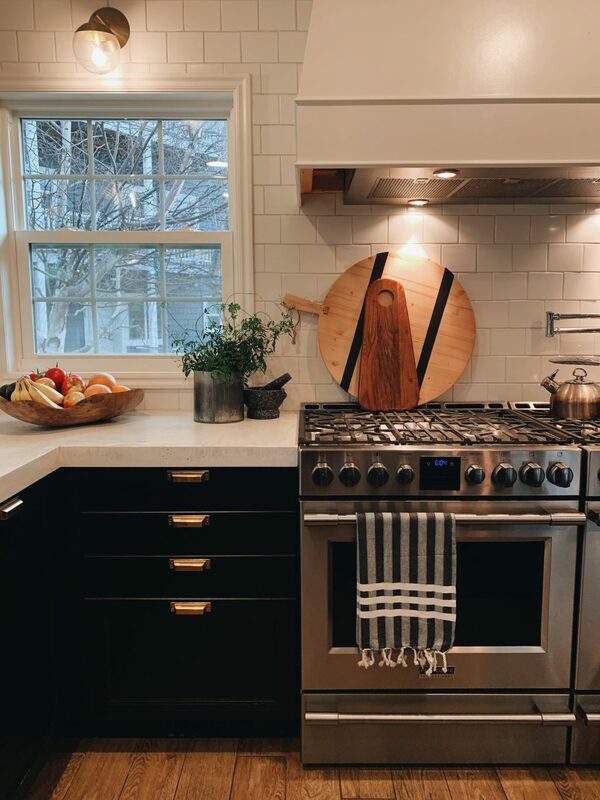 I’d love to find the towel that’s shown hanging on your stove (gray/black vertical stripes, 3 white horizontal stripes). Thanks! 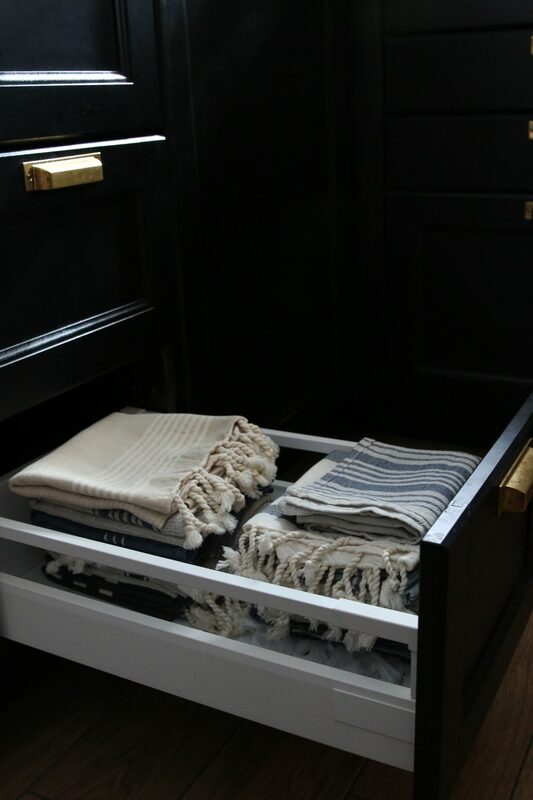 I love Turkish towels. Wondering if anyone has any tips for keeping the tassels from becoming unraveled and ugly in the wash. I haven’t had any problems with these! 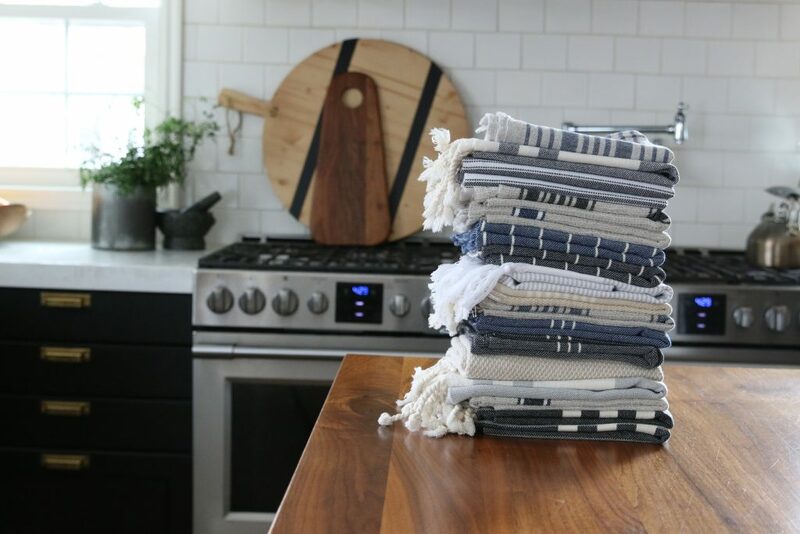 I have been wanting to try Turkish towels FOREVER! Just order two bath towels and two hand towels, can’t wait to use them :) Thanks! I have been putting off buying kitchen towels! Just ordered some! These are beautiful, thank you for the recommendation & code! 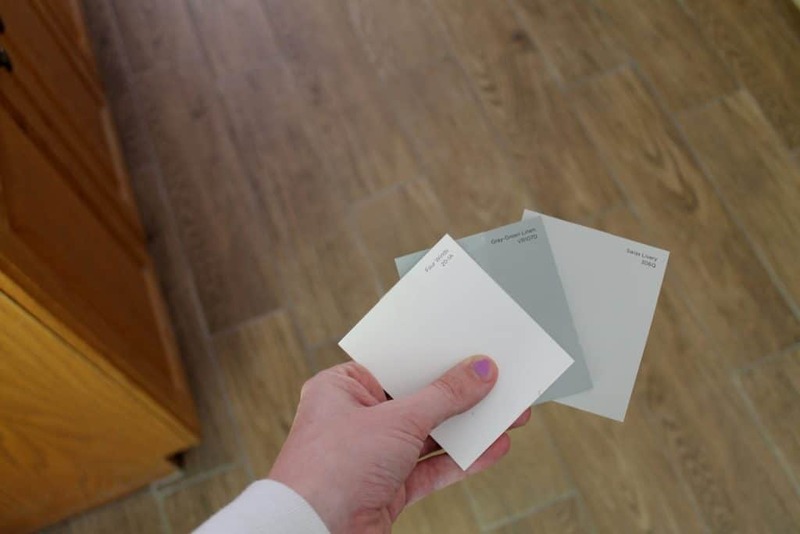 Usually it takes me weeks to make a purchasing decision, but the timing of this post was perfect as we are finishing our kitchen reno and the prices were so good I just went for it. They will be the perfect finishing touch!